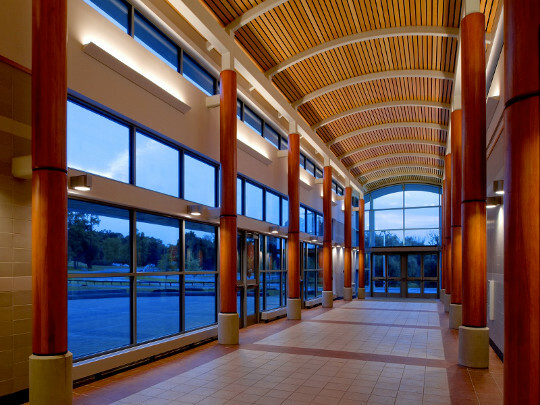 Terracom provides a wide range of security and communication options that are customized to each client, whether it is on a per school basis or district-wide need. We will also look ahead to determine future needs and provide solutions for system upgrades as new technologies are released or as client needs arise. security and communication systems that encompasses smart emergency responses, event management and everyday communication.